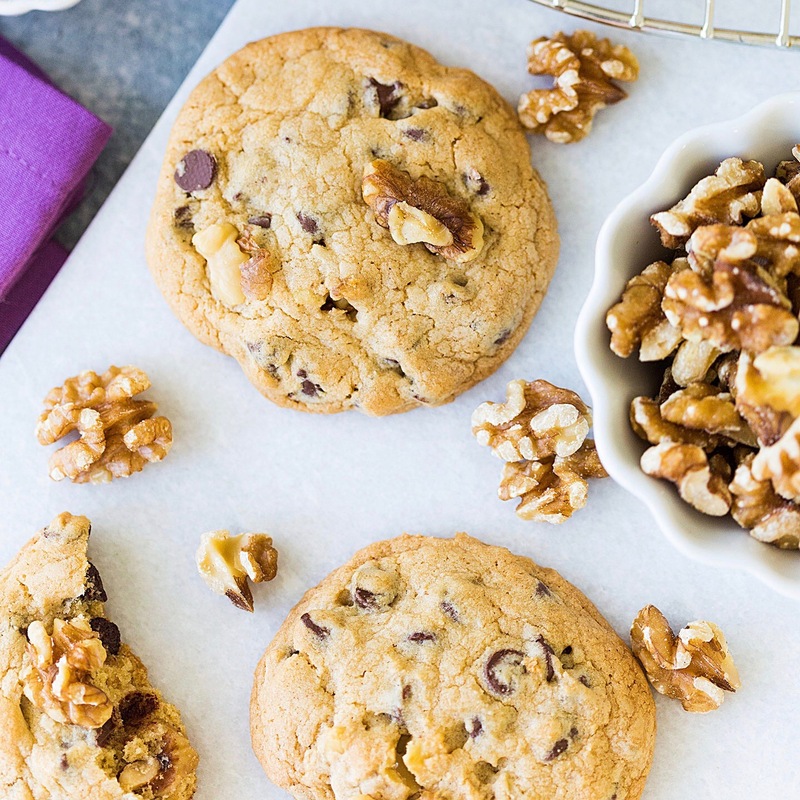 Pizzazzerie’s Chocolate Chip Walnut Cookies: This week on our Simplified Life workshop, Emily was joined by Courtney Whitmore of Pizzazzerie. She mentioned these cookies during the workshop, and they look so yummy that we couldn’t help but to share the recipe! A Simplified Life Workshop: We still have THREE Simplified Life workshops left! Click the link to RSVP to attend. The Cutest Bow Studs: Dainty, classic, and great for everyday wear. We love these as a gift or a fun stocking stuffer this holiday season. Our November Wallpaper: Did you know we send out a free wallpaper to our email subscribers every month? Download yours for November here! Monogrammed Blanket Scarf: We can’t get enough of this blanket scarf! SO cute, and it’s currently 20% off (plus free shipping). Our Favorite Salad Bowl: We love all of Mud Pie’s household items, and this bowl is no exception. It would also make a great hostess gift for Thanksgiving dinner! 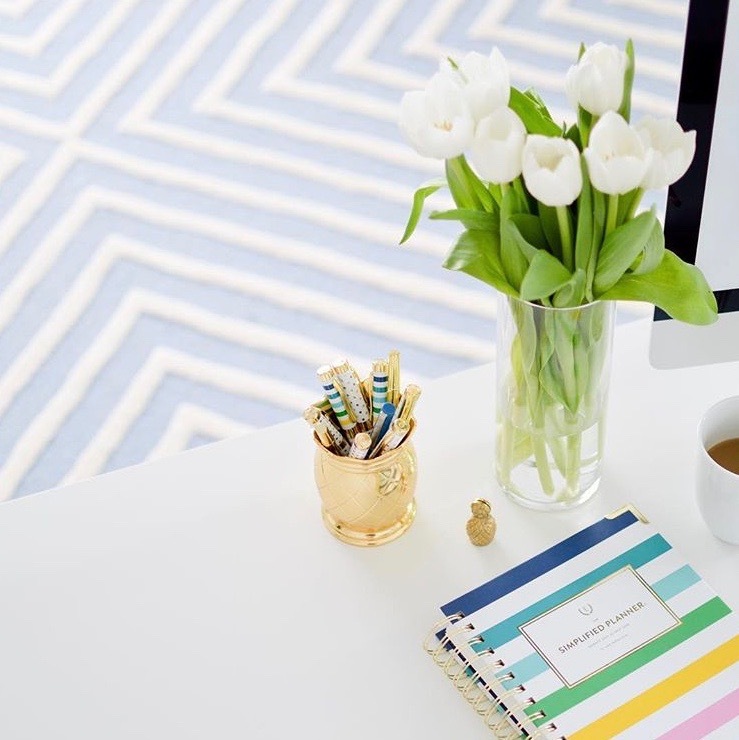 PowerSheets Goal Planner: We LOVE using PowerSheets alongside our Simplified Planners to accomplish our goals and plan for the year ahead. 2018 editions are now available! Pendant Necklace: Under $10, and it ships for free! This necklace is the ultimate stocking stuffer. The Simplified Journal: We always like to take time and reflect on what we’re grateful for in the month of November, and writing these thoughts down in our Simplified Journal helps us to remember these things throughout the year. Our Spotify Playlist: Don’t forget to listen along to our new November playlist! We’ll be listening to it on repeat all month long!